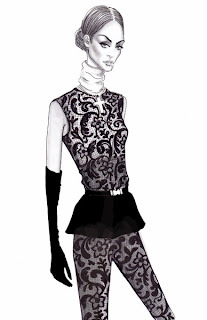 FASHION STUDIO: How did you start fashion illustration and what inspired you to get into the fashion industry? LENA: I always drew, from early childhood (as all children do) but I think I've always been drawing "fashion": girls, clothing, shoes, hats. And of course I decided that I would be a fashion designer! 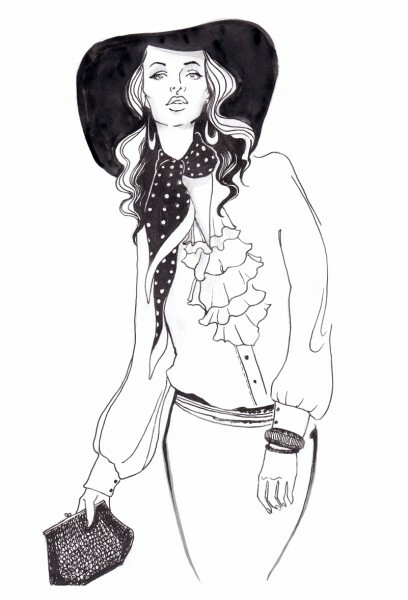 :) I drew sketches of clothes, studied fashion magazines ... but unfortunately, I liked to draw more than to sew. I said goodbye to the dream of being a designer. At school and university, I always made sketches in my notebooks. At the same time I finished a special course and worked as a stylist, then costume designer... and eventually I decided to become an illustrator. LENA: There are many small accomplishments, personal victories, it is not so interesting ...I hope that all achievements are in the future!! FASHION STUDIO: How long does it take you to create one drawing? LENA: It is very different every time! I can draw artwork in one evening sometimes, and at other times I'm suffering a few days over a simple sketch. LENA: I usually draw when I'm in a good mood! It is very important for me :) The main inspiration is beauty: beautiful people, beautiful photos and images, and of course, fashion! 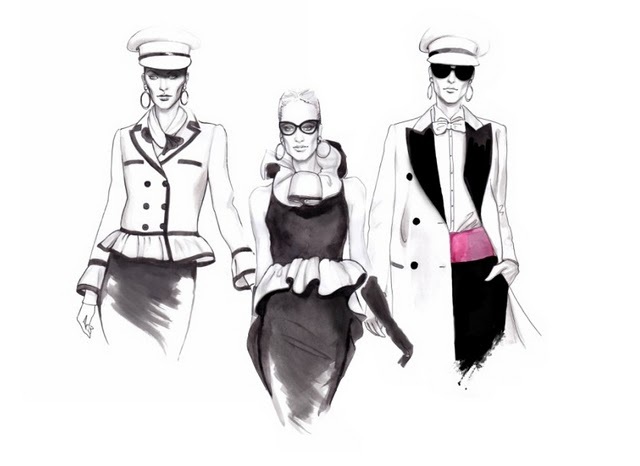 FASHION STUDIO: Which fashion illustrators do you admire and why? 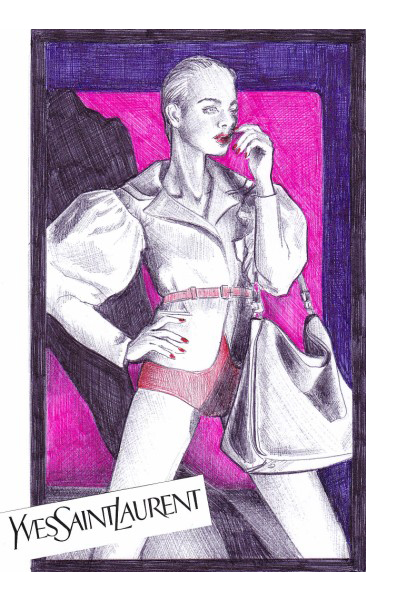 LENA: Retro illustrators, such as: Bernard Blossac, Charles Gates Sheldon, Antonio Lopez. Illustrators who create now - probably David Downton. Because their illustrations are simple and elegant. Amazing! 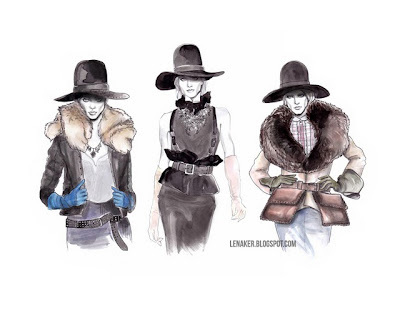 FASHION STUDIO: Tell us a little bit more about your blog: Artworks by L.K. What is the concept behind it? LENA: I publish mainly drawings on my blog. I try to use a lot of a variety of materials, some photos, shows that have inspired me. But just a little! I want that those who like it, don't have to look for a picture among the masses of photos, text... The simple design is not distracting attention. That's why I chose illustration only. FASHION STUDIO: How would you define fashion? LENA: For me fashion is something collective. No, it is not bad! But more important - style. 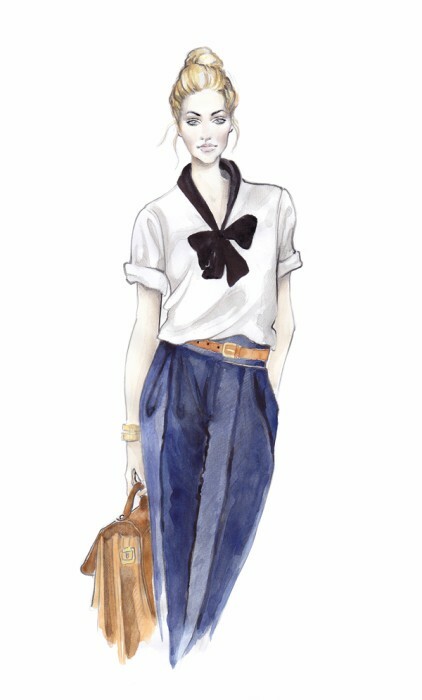 I think this is the continuation of fashion. 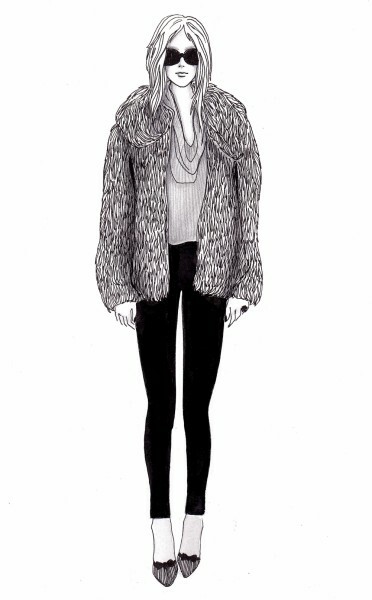 FASHION STUDIO: Who is you favourite clothing designer and why? LENA: I like designers who create fashion houses: Nina Ricci, Alberta Feretti, Gucci, Moschino. 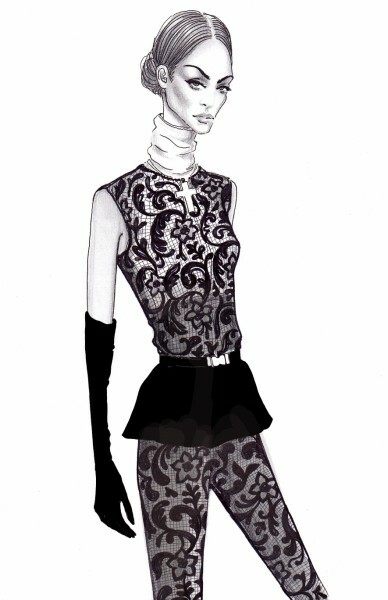 The reason is the same as in a case of fashion illustrators: beauty and elegance! LENA: Audrey Hepburn - one of my favorite actresses, I think she was perfect. Sarah Jessica Parker- in well-known TV series, I just admire her. FASHION STUDIO: If you could choose one place to travel to right now, where would it be? FASHION STUDIO: What are your future plans? Where do you see yourself in a couple of years time? FASHION STUDIO: Thank you for your time. It was a pleasure talking to you. All illustrations by Lena Ker.